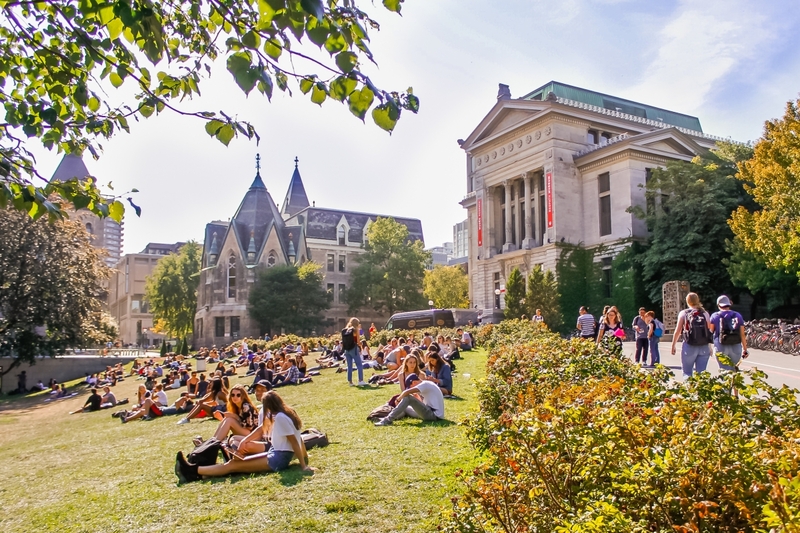 QS has released its latest Best Student Cities Ranking and places Montreal as 4th in the world and 1st in North America. From its creative and multilingual culture to its lively arts and entertainment scene, there is definitely a lot to love about Montreal. Taking the top spot among 100 international cities this year is London, England.